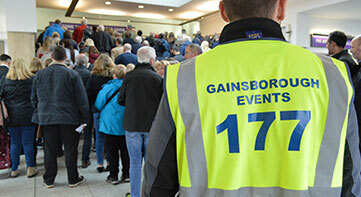 At Gainsborough Events Management, we readily encourage and support our Event Security and Stewarding Staff in the further development of their skills and experience. 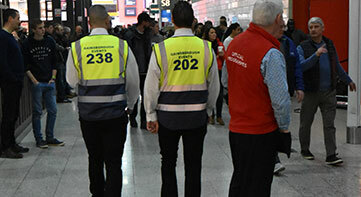 We have developed our own Modular Training Programme, and this enables us to supply some of the most capable and experienced Stewards and Security Personnel in the British Events Industry. 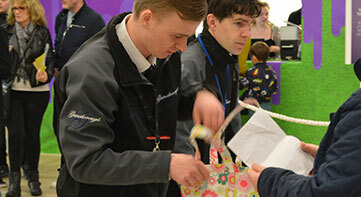 Beyond their SIA Door Supervisor training, many of our Officers have also received training on a multitude of other Event Security Training Programmes, including Commercial Guarding Training, NCFE training (to NVQ standards) at Football Grounds, Police Approved Control and Restraint (which carries a recognised qualification), Health & Safety to various levels (up to and including IOSH), First Aid and more. 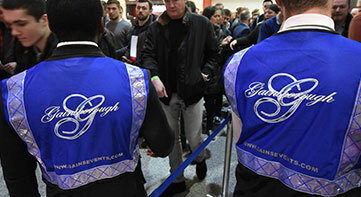 In addition to the vetting inspections conducted during an SIA Officers qualification and registration, (including an intense Police criminality check and Immigration Screening), Gainsborough’s Event Security Officers are vetted via our own 5-year background check as per Vetting Legislation BS7858. Gainsborough’s Stewards receive the same standard and continuity of training, and many are encouraged to obtain their SIA qualification. Please take a look at the upcoming events that we’re attending. 28apr(apr 28)6:00 am03may(may 3)6:00 pmRetail Design Expo 2019Till the event close! 29apr(apr 29)6:00 am17may(may 17)6:00 pmLondon Yacht Show 2019Till the event close! 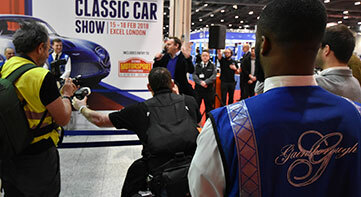 30apr(apr 30)6:00 am13may(may 13)6:00 pmGrand Designs Live 2019Till the event close!